Have Your Own Website Or Promote An Affiliate Website? You can get FREE advertising here. 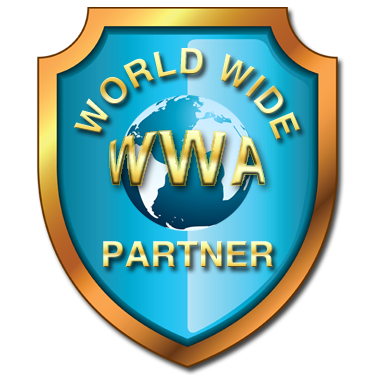 The more credits you earn the more your site(s) will be seen by like minded members. 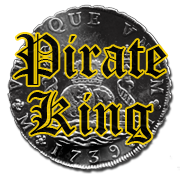 Earn Cash, Credits and Bonuses..Play our surf games..Join our promos..Read our emails. With Progressive surfing the more you surf the more you earn for each site viewed. 20% Commissions For Free Members And Up To 40% for Upgraded Members . Cash $1.50... 500 Credits/ 2500 Banner Imp/ 2500 Text Imp. Sign up now - it's FREE - and you will soon be getting unlimited visitors to your web site. Thunder Alley TE is FREE: You just can't beat the appeal of no-cost online advertising. 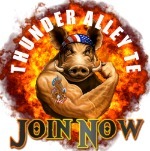 Thunder Alley TE is Proven: Thousands of members are benefiting from promoting multiple web pages and banners. Thunder Alley TE is a Brand Booster: Brand yourself and your business to increase your trust and recognition. Thunder Alley TE is Viral: Traffic increases automatically and exponentially. Thunder Alley TE is Targeted: You'll only get live, real-time targeted traffic. Real people visiting your site. No fake traffic here. Thunder Alley TE is NOT an MLM, Pyramid Scheme, or Get-Rich-Quick site. We do not require you to pay any fees ever to join or participate in our site. 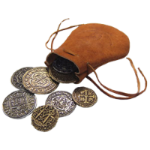 We do not require you to have a website or sell any product on our site. We do not require you to refer anyone to our site to use our services. We do not require you to upgrade to use our services. Copyright © 2019. Thunder Alley TE. All rights reserved.